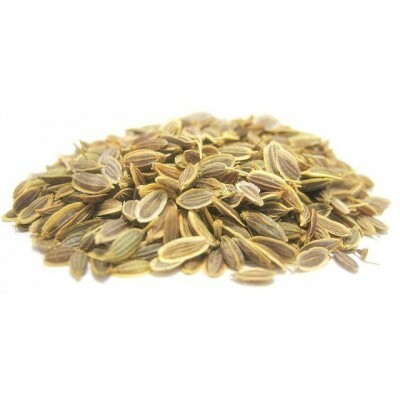 Search "Flatulence" 19 results have been found. 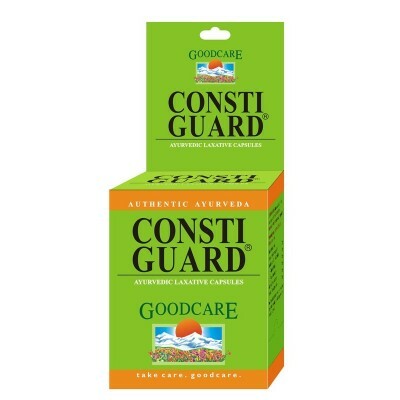 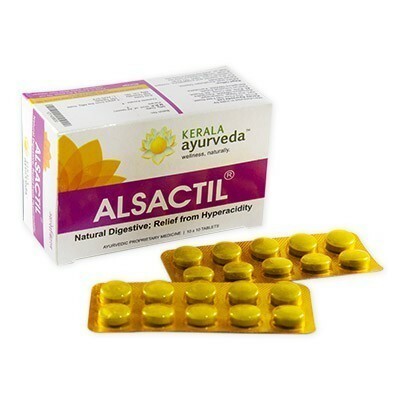 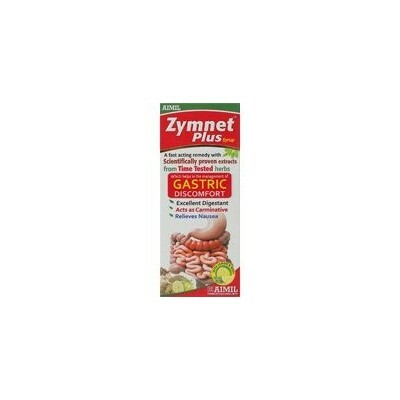 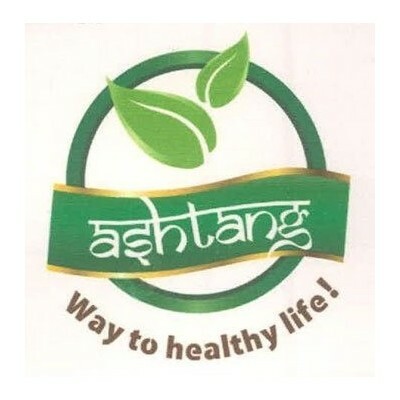 It is useful in treating Constipation, Acidity, Flatulence, Dyspepsia and Gas Troubles. 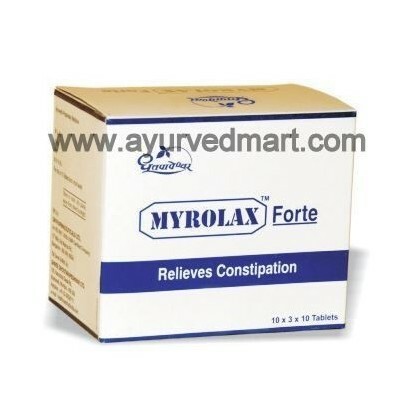 Constipation, Flatulence, Rheumatoid diseases, Anorexia. 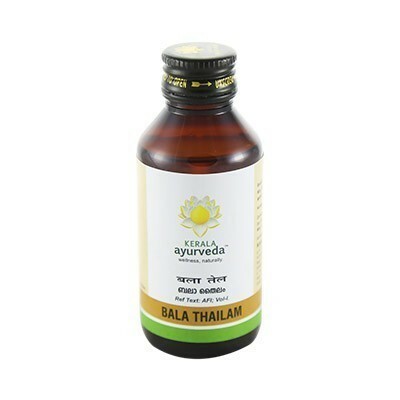 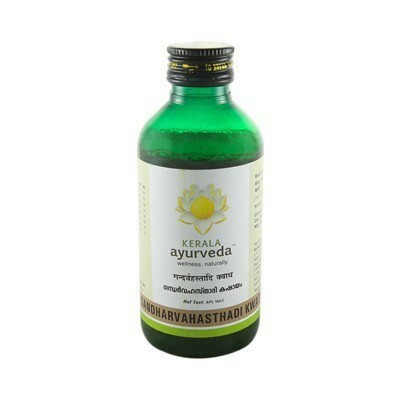 Pippalyasavam is Digestive, Carminative, Appetizer, Astringent. 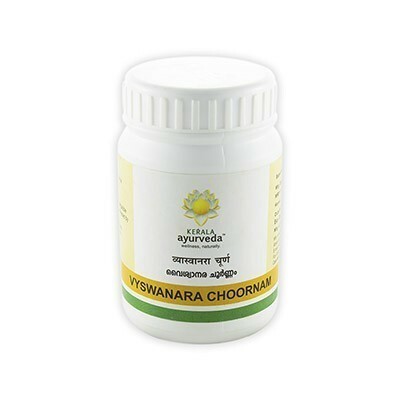 Vyswanara Choornam is Carminative, Laxative. 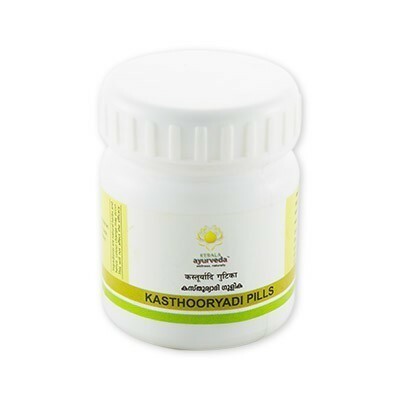 Kasthooryadi Pills: Carminative, Appetizer, Expectorant, Bronchodilator, and Correct Respiration. 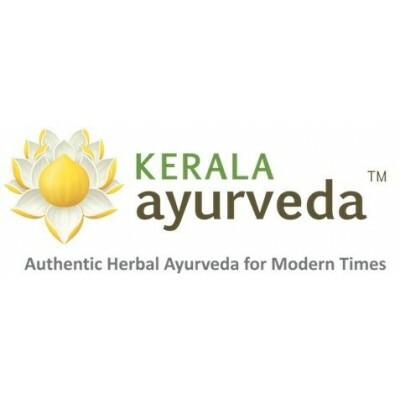 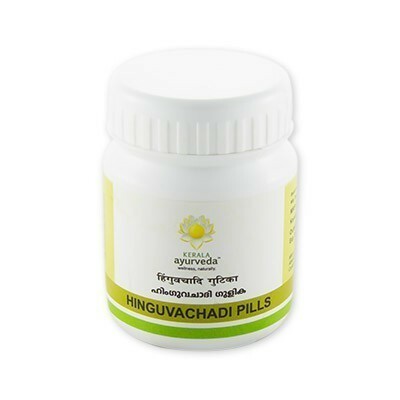 Yogaraja Guggulu Pills: Anti-inflammatory, Anti-arthritic. 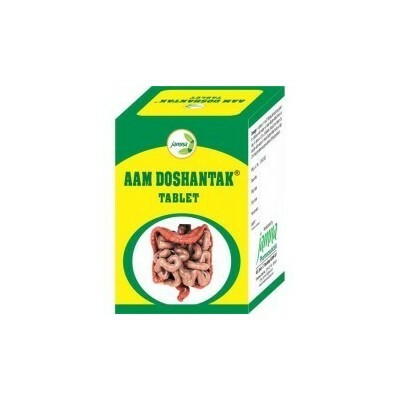 Erandasukumaram is a Anti rheumatic, Laxative. 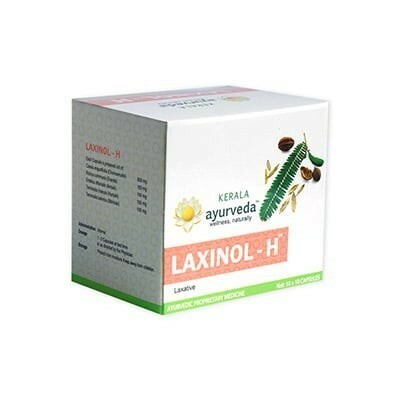 Laxinol-H Capsule is a Herbal Laxative.